Imagine being able to store red blood cells as a bottle of powder on a shelf, not needing any refrigeration or for those who need regular transfusions, being able to receive one through a simple injection into the upper arm, like a shot. Our next guest is a University of South Carolina professor who has been an integral part of this nano blood technology. 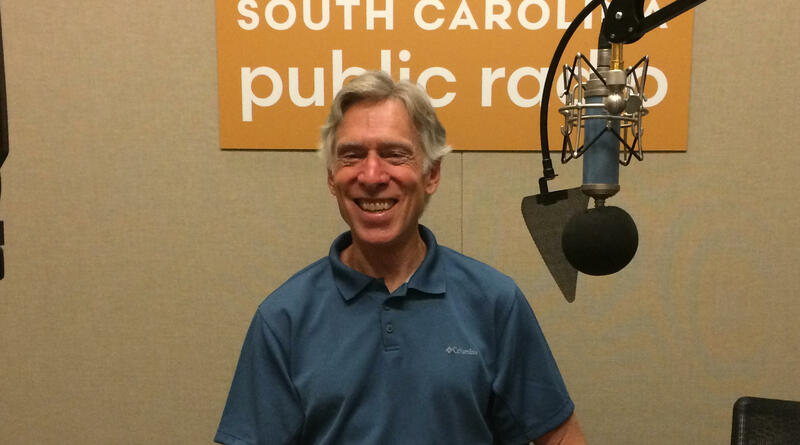 Mike Switzer interviews Chris Robinson, Chair of the Department of Fine Arts at the University of South Carolina campus in Beaufort, SC and a consultant for Nanoblood and Synzyme Technologies in South Dakota.